A Hauss Realty guide walks you through the process of parting with your family home. The guide to selling your home for more is a no-nonsense book developed to help advise families through the process of selling their home. When it’s your family, it’s important to get it right the first time. Are you saying goodbye to your home or know someone who is? 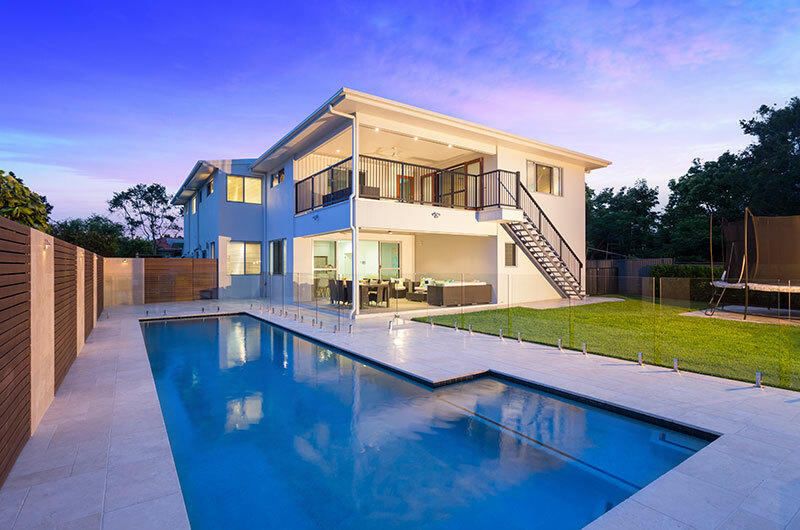 Download our guide to selling your home for more here. Our complimentary and comprehensive guide will help you get through the process of parting with your home. 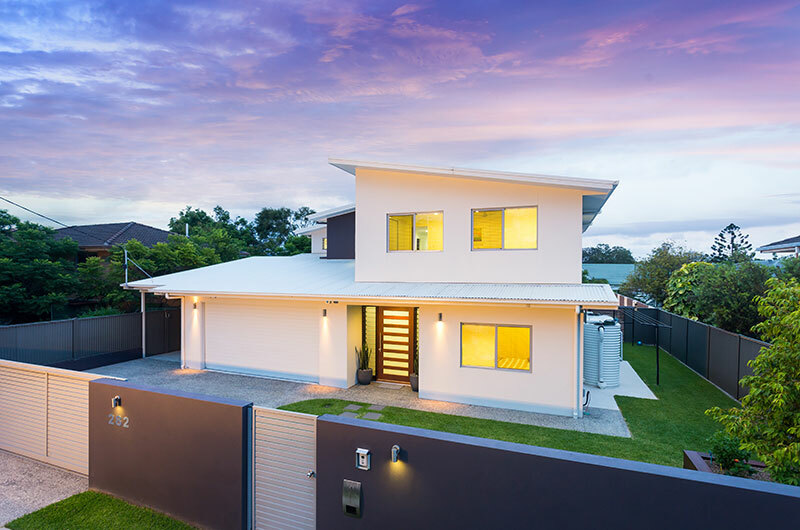 Hauss Realty have used their unique view of the real estate market to help dozens of families sell their homes in the Western suburbs of Brisbane. We’ve worked to develop this comprehensive guide to support you through the process of saying goodbye to your home. Learn about the best tricks of the trade and how to make the process easier for you and your family. Download our guide to selling your home for more and take the hassle out of moving on from your current home to your new one. Make selling your home a simple and effortless experience! Download our complimentary guide and get access to market tips and tricks which will help you through the sale of your home.